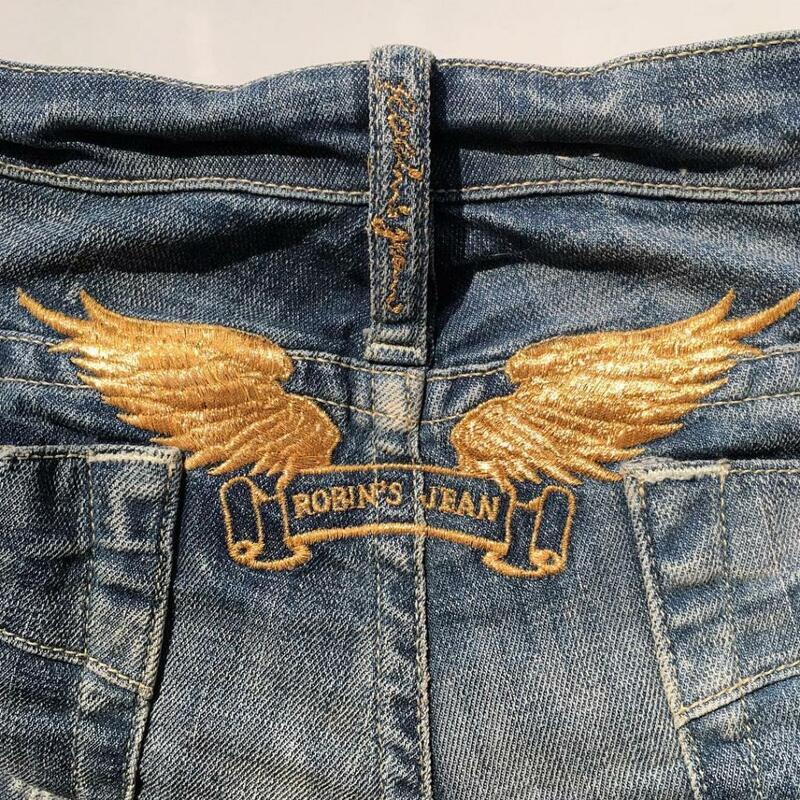 Get this in the calendar, because you've got one day to stock up on designer American jeans at the Robin's Jean sample sale in Bell Gardens on Saturday! Women jeans prices range from $20 plain styles to $50 embellished styles. Men jeans prices range from $50 plain styles to $125 embellished. Hope this helps. I went to this sale before and I think it was either $10 or $20 for a pair of jeans. Just so you know, this is not in the safest part of town. The cashier and other staff were hiding behind barred windows. There is no fitting room and the merchandise were all laid out outside in a courtyard.